A birthday can be defined as the day a person celebrates the anniversary of their birth. Out of all the birthdays, 21st birthday was known as the most significant. But why? If you are 17, then you can learn how to drive. 18 then you can buy alcohol and cigarettes. So whats so special about being 21? Many refer the 21st birthday as the day one becomes an adult. Adult in the sense of legality. For instance, you are now legally considered as not a dependent on your parents. You can vote. You can make decisions for yourself. You can even gamble. All legally. But remember, being an adult means that you will carry all the responsibility for your decisions. You should always celebrate your 21st birthday! 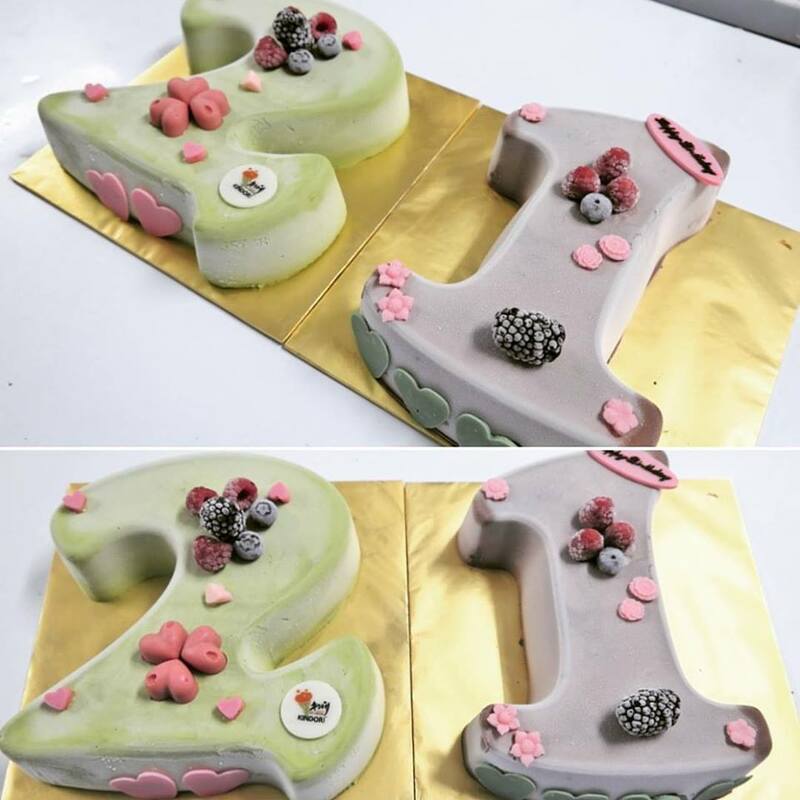 It marks the beginning of your adulthood with Kindori 3D numbering birthday ice cream cake !